This is a child you are helping. I wanted to share some pictures. Also a update. She had a four hour MRI done almost 2 weeks ago and we found out pretty much everything in the pelvis was not formed. She has no colon and no uterus and only one ovary. 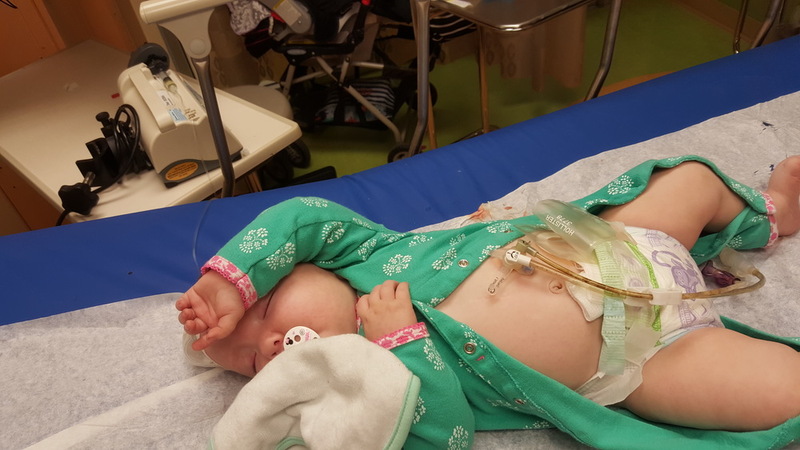 Her bladder is deformed and her uterer is not connected to the only kidney she has. I could go on and on... she has so much stuff. But what i want to say is she is loved unconditionally and even though we know she will be in and out of hospitals for the rest of her life, she is a fighter; she is happy. She is my hero. 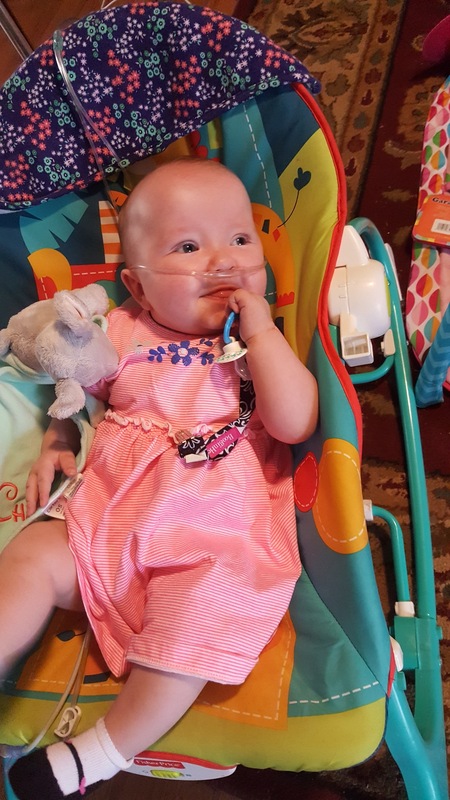 We thank JHF for giving us a small break from these bills because it allows us to not only purchase some of her supplies, but the gas from back and forth to the doctors; it all adds up. Thanks to this organization we are able to have some relief. Thank you and i hope y'all are blessed abundantly!